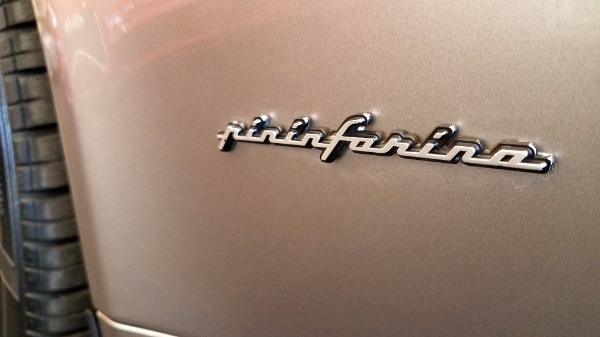 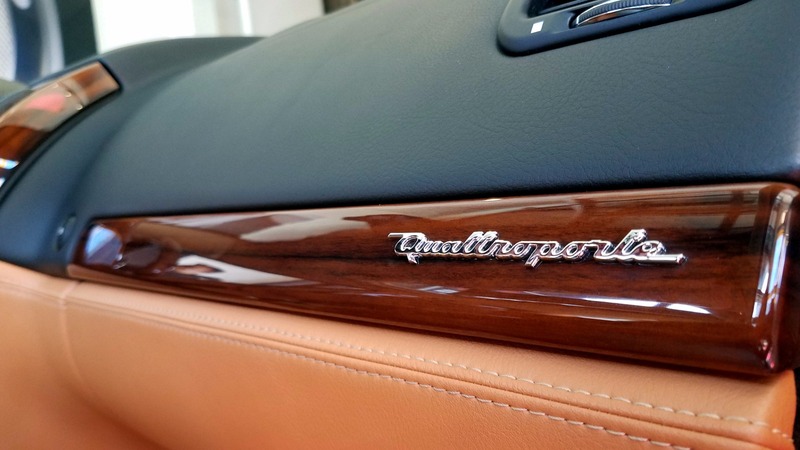 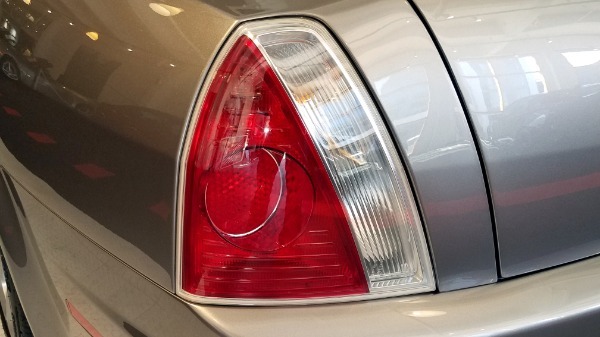 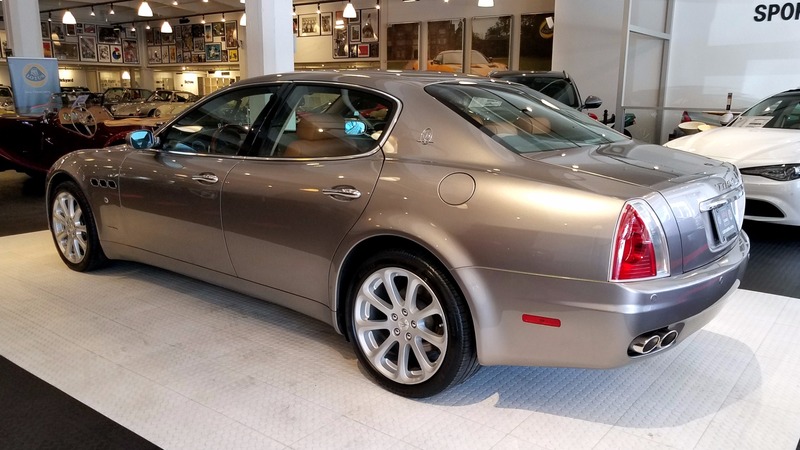 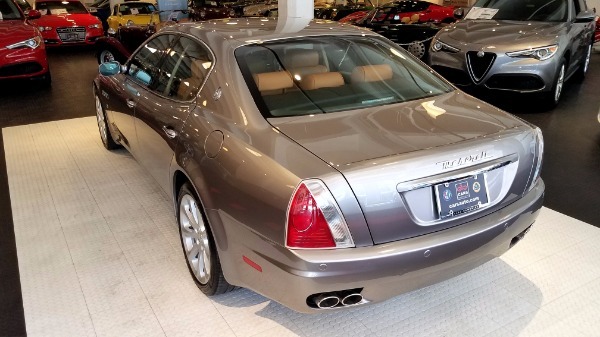 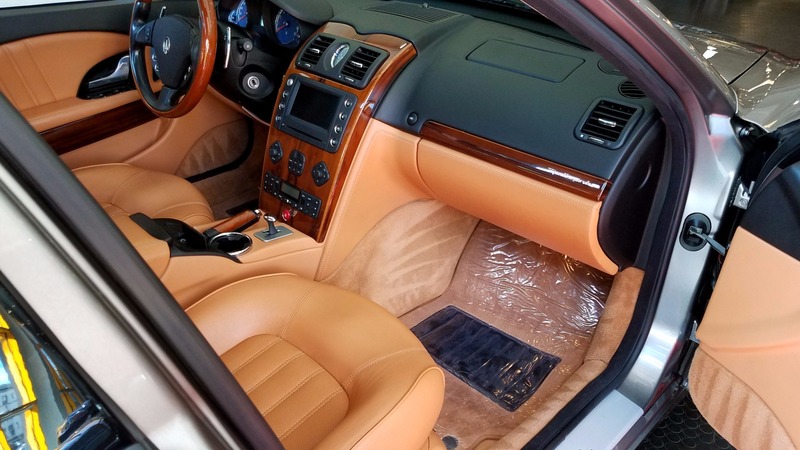 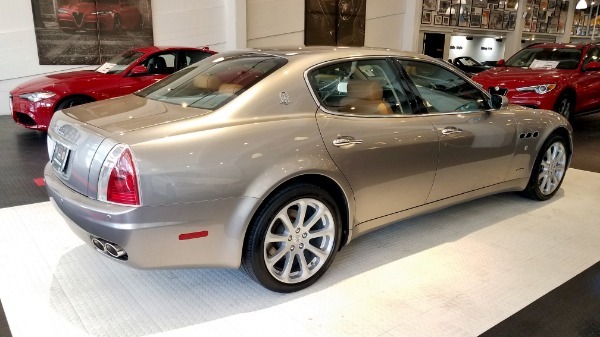 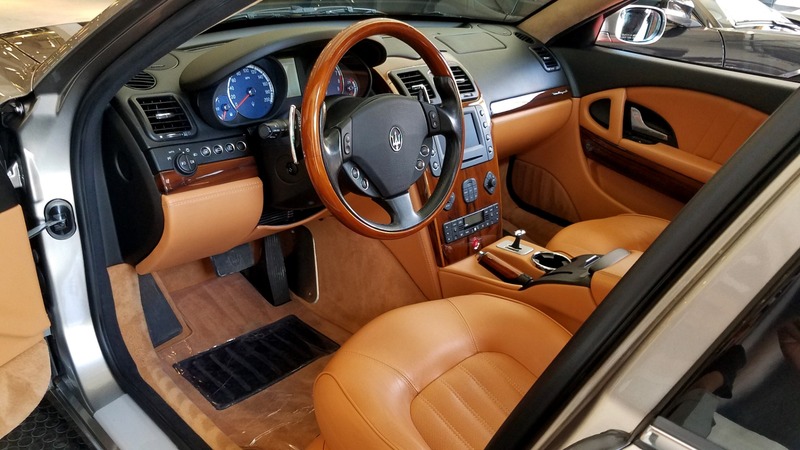 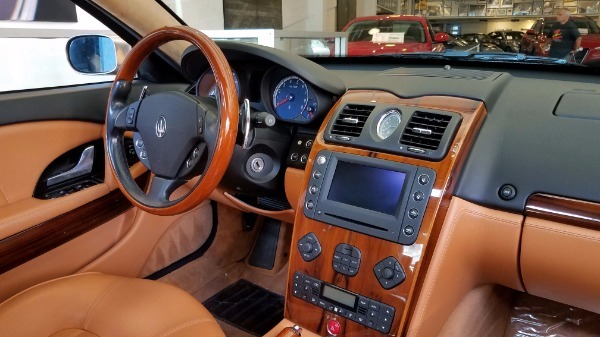 A rare two-owner pampered example of a Quattroporte Executive GT. 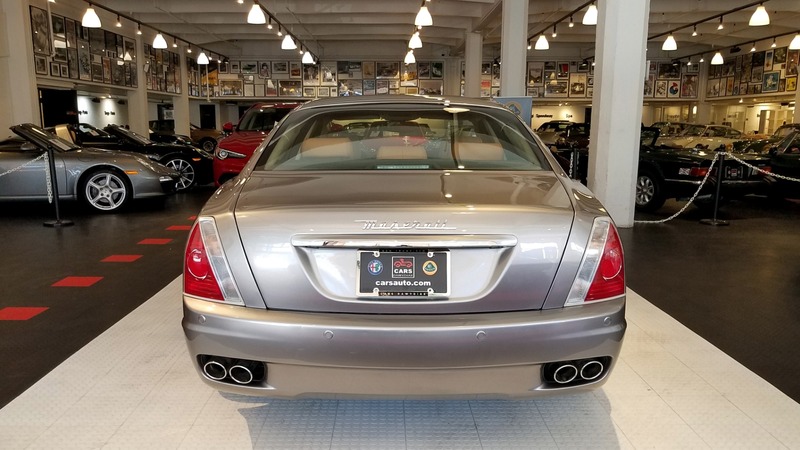 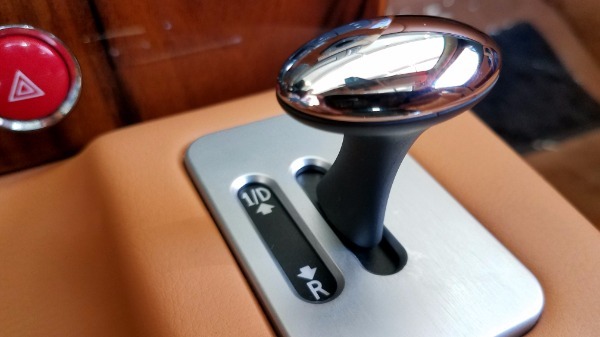 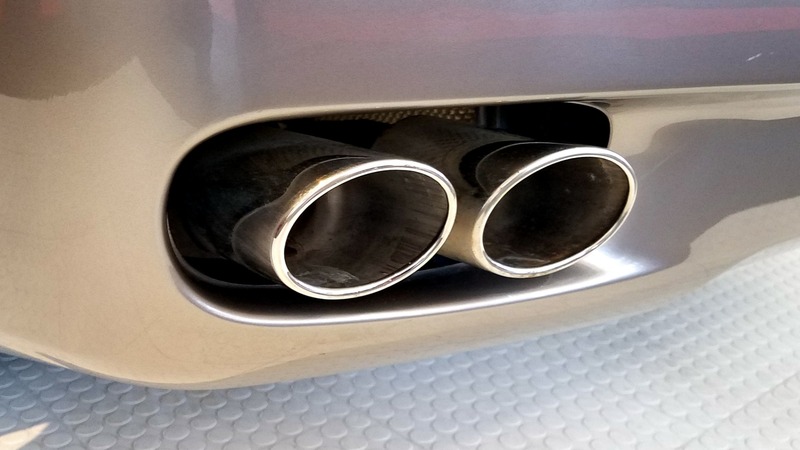 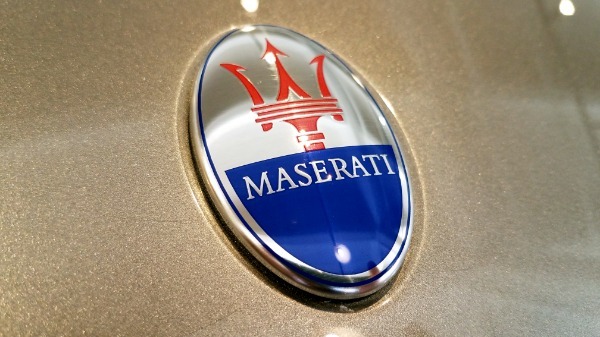 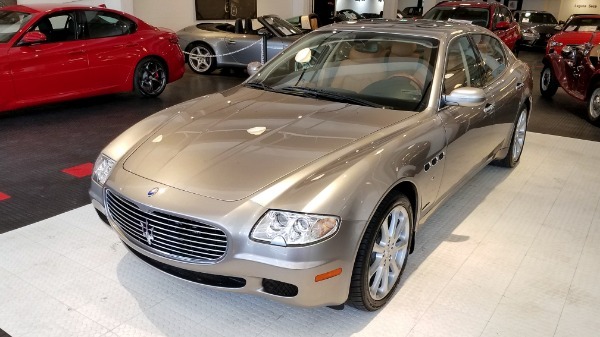 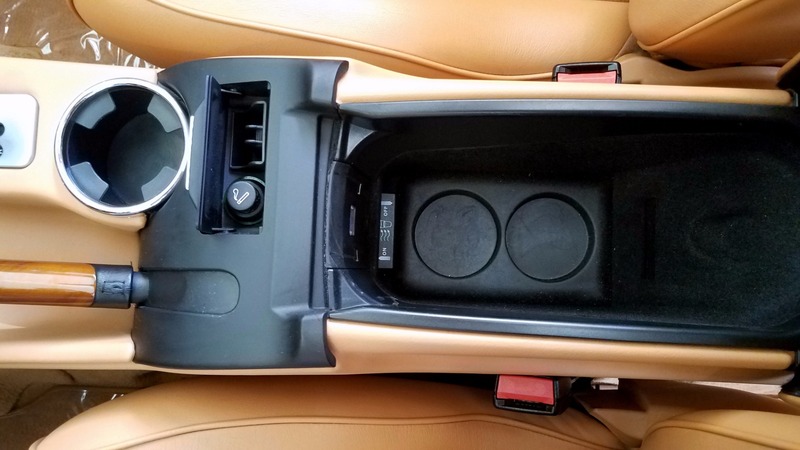 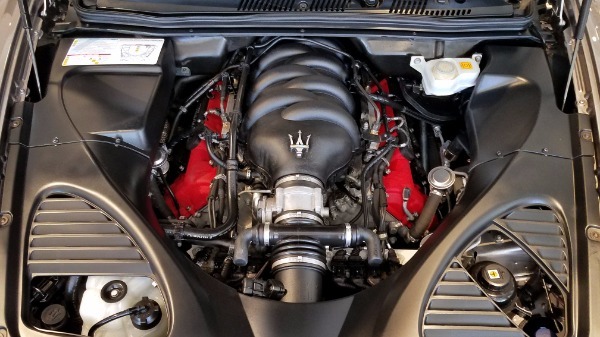 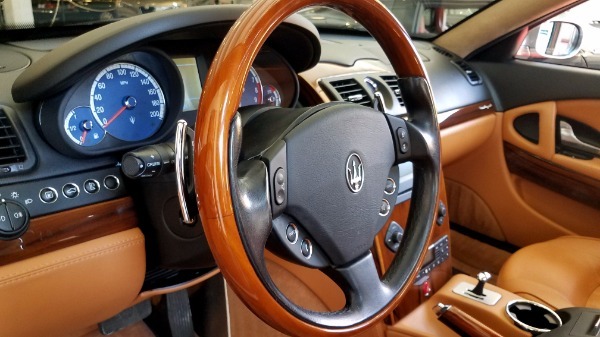 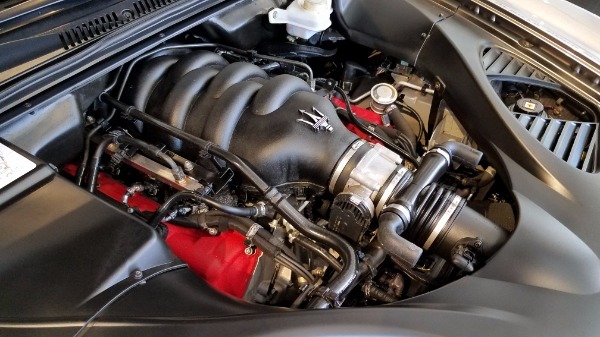 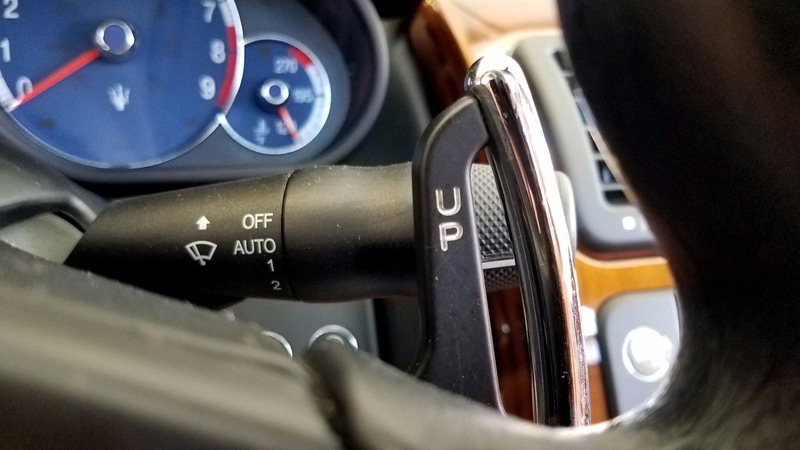 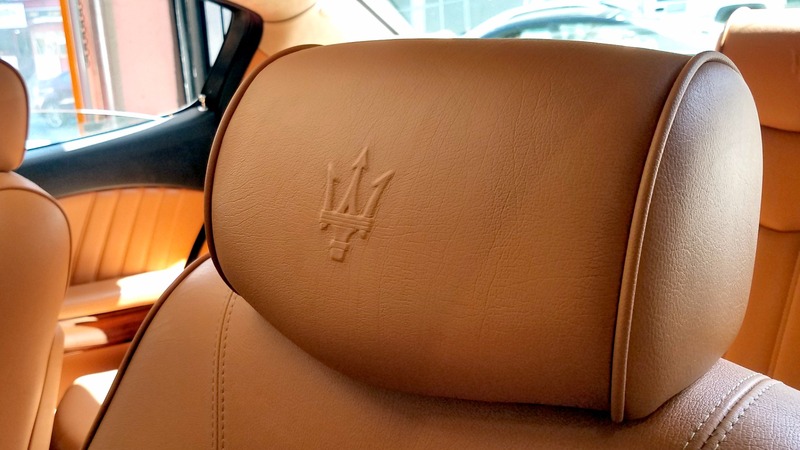 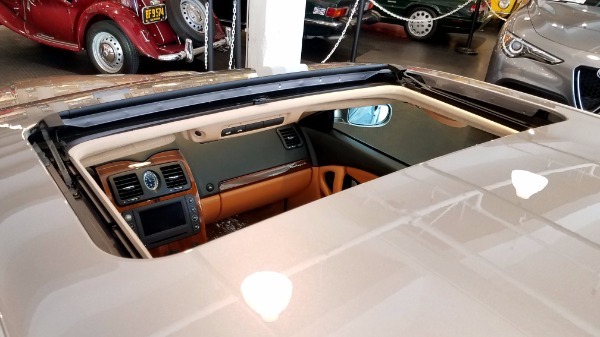 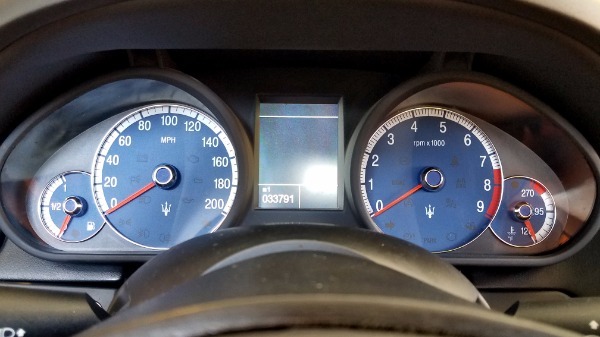 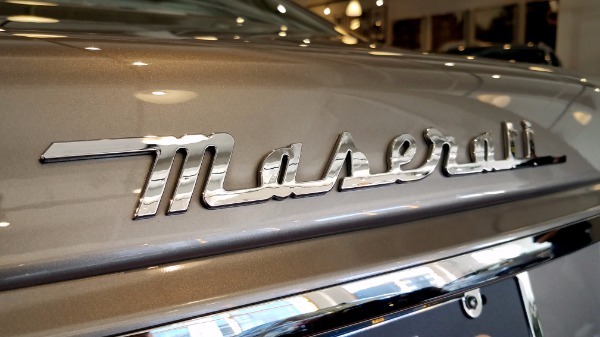 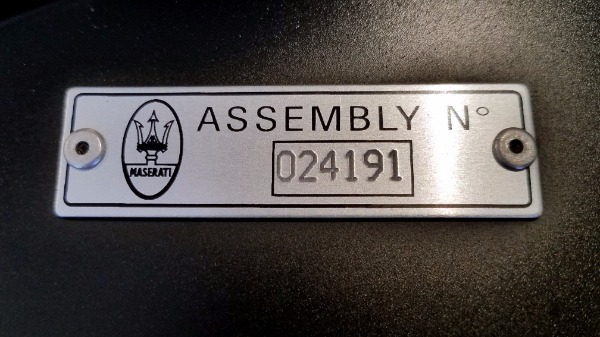 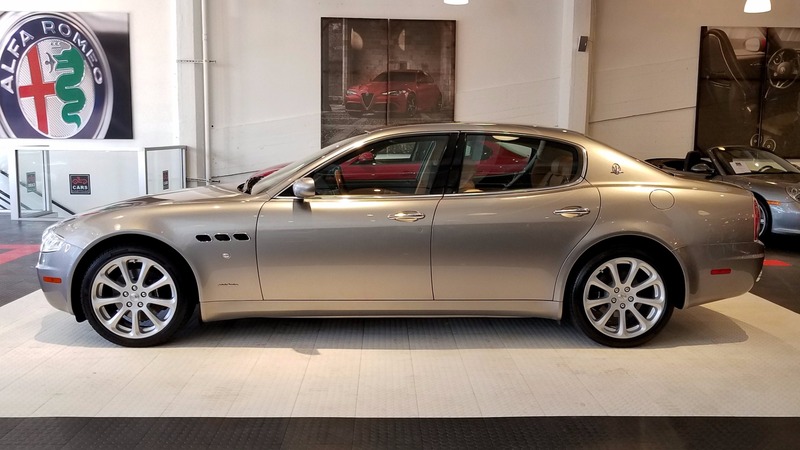 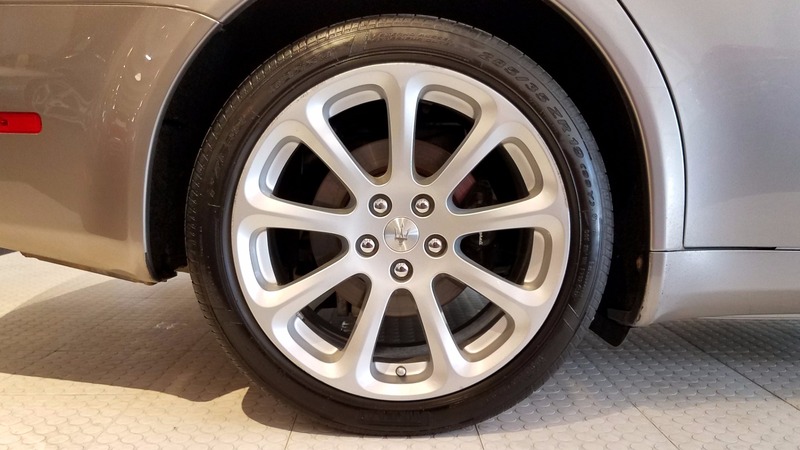 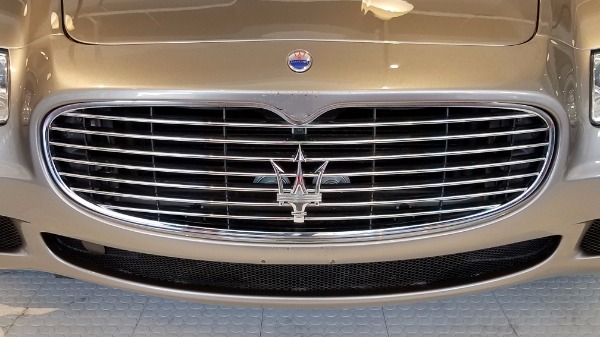 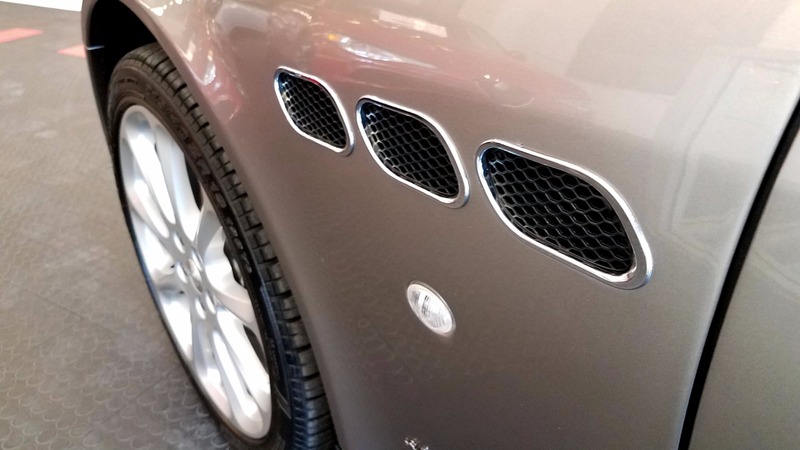 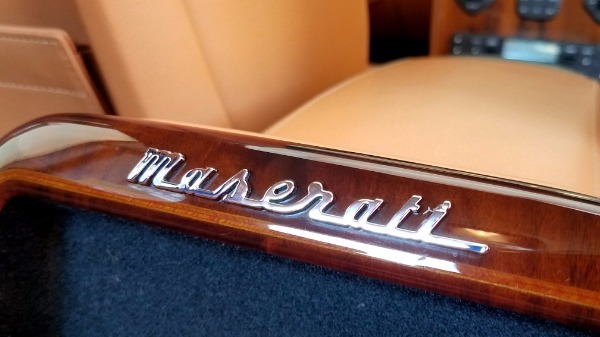 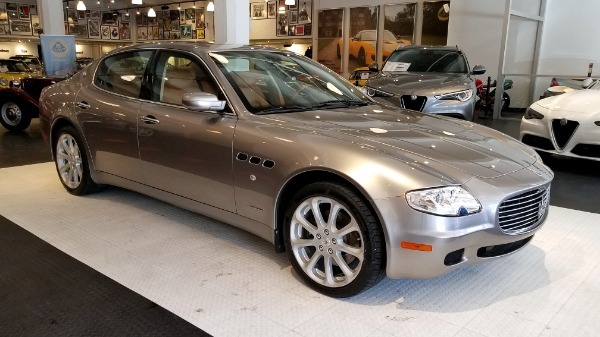 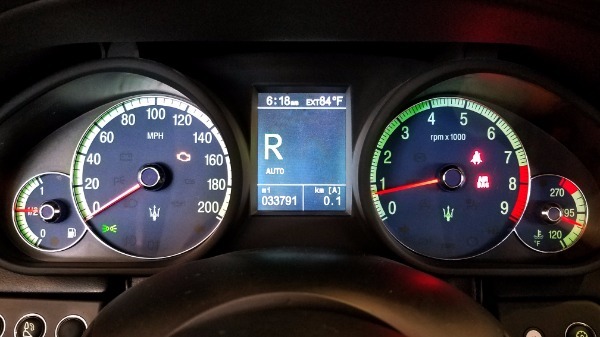 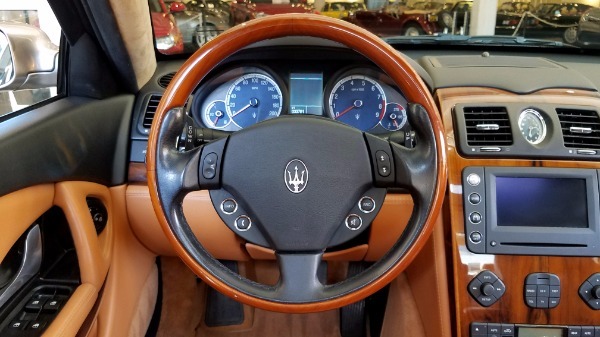 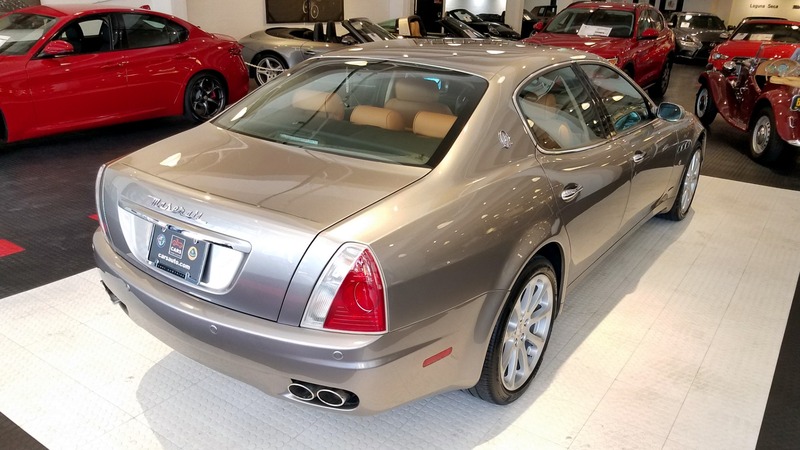 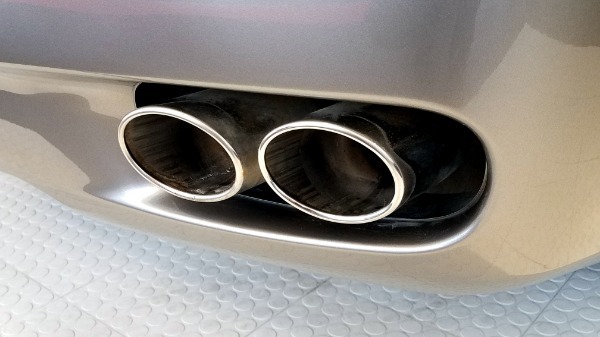 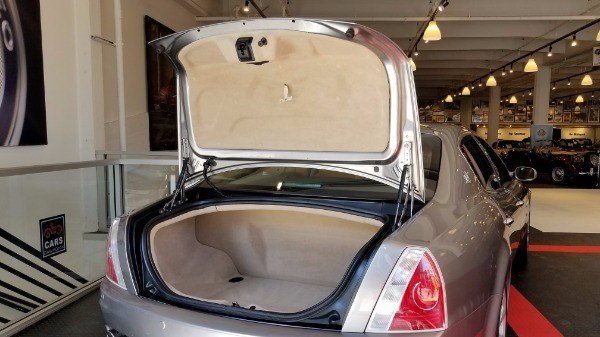 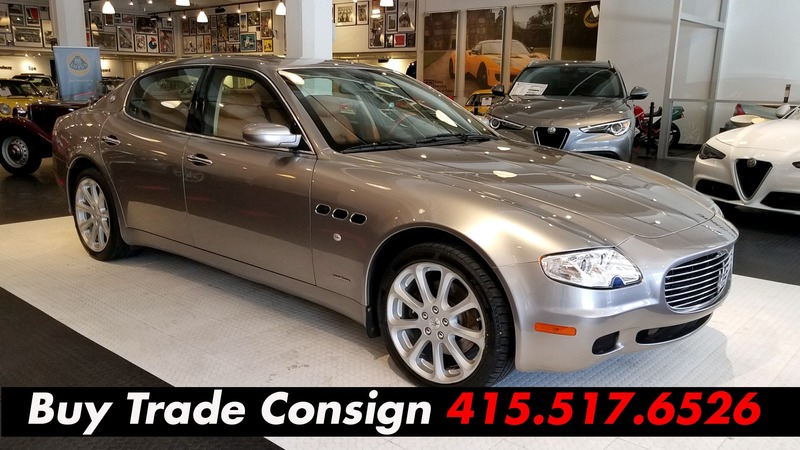 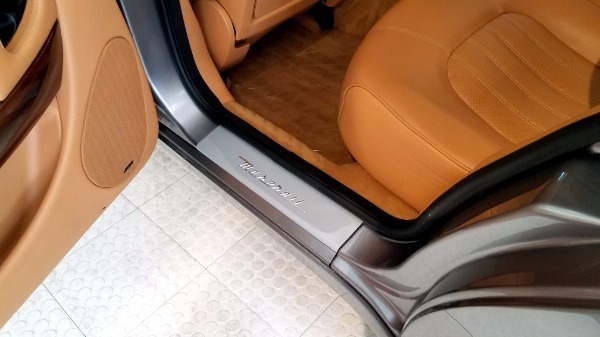 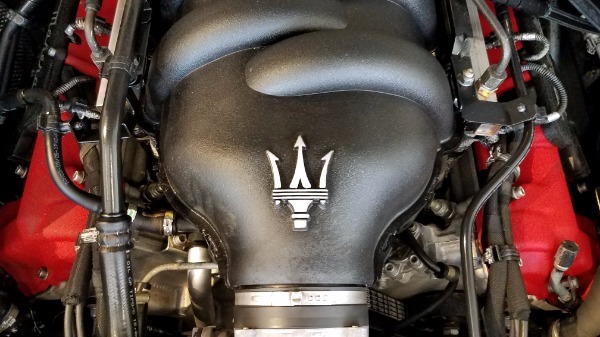 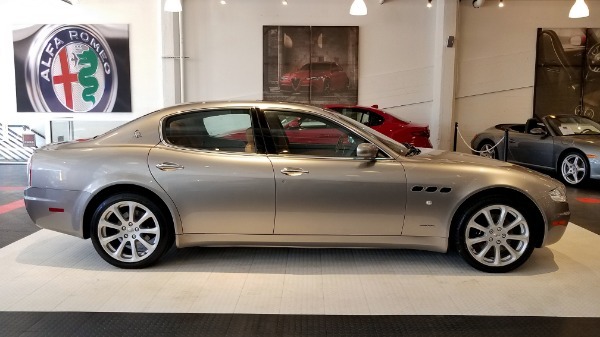 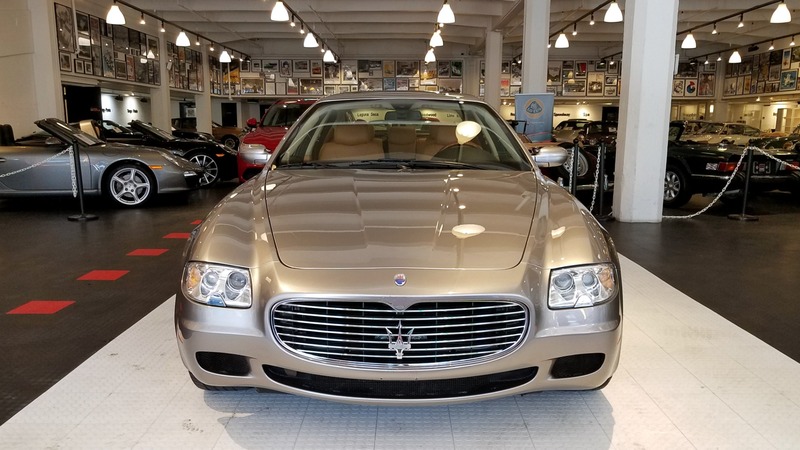 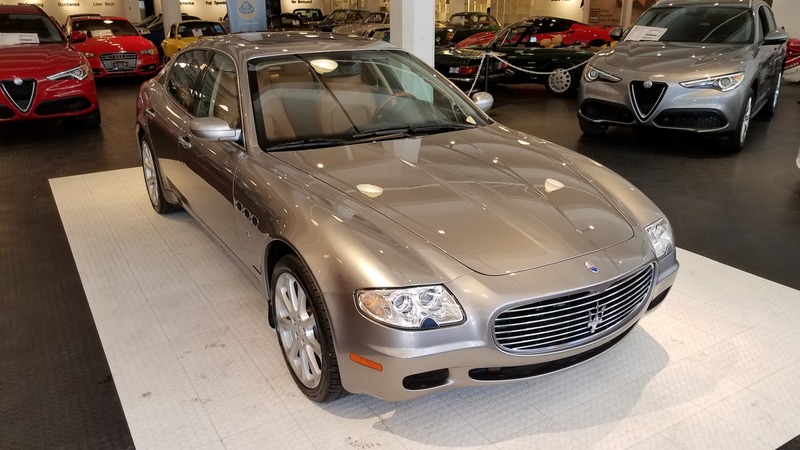 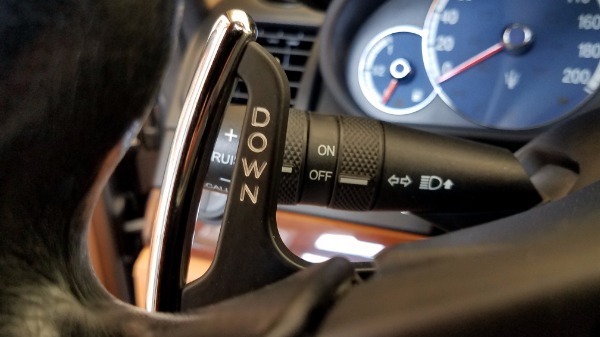 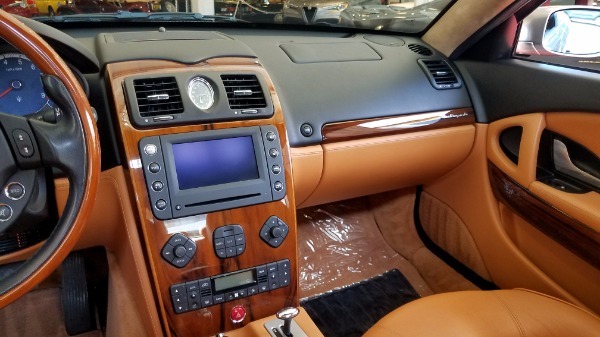 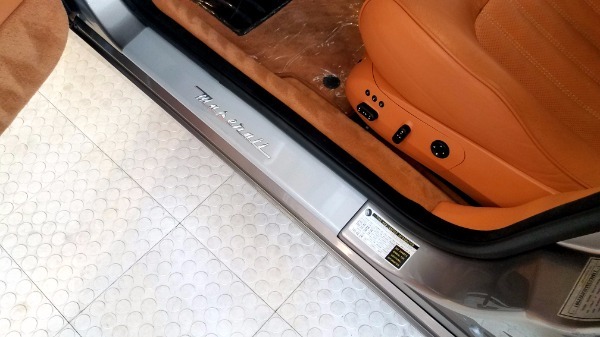 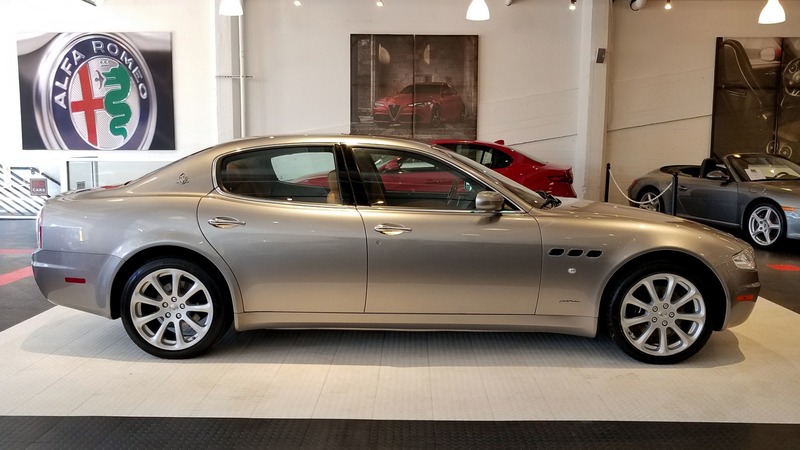 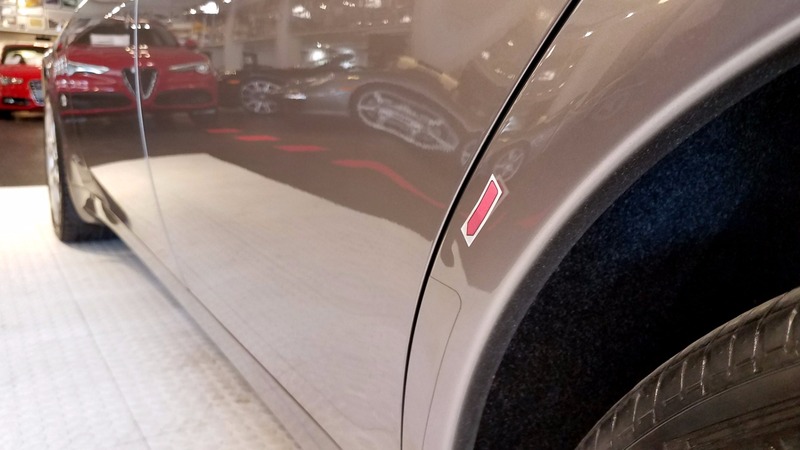 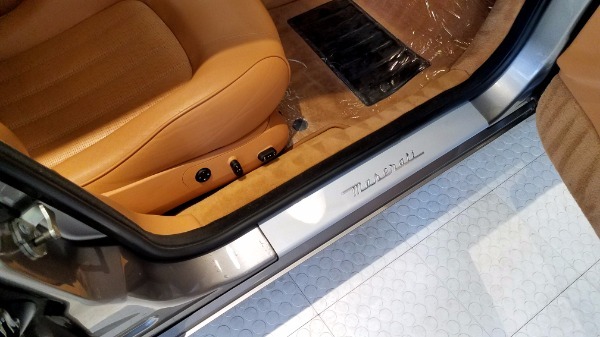 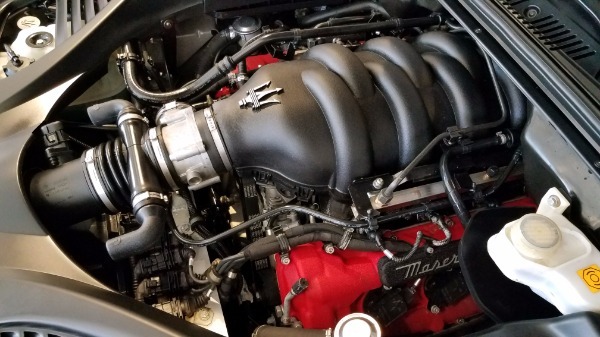 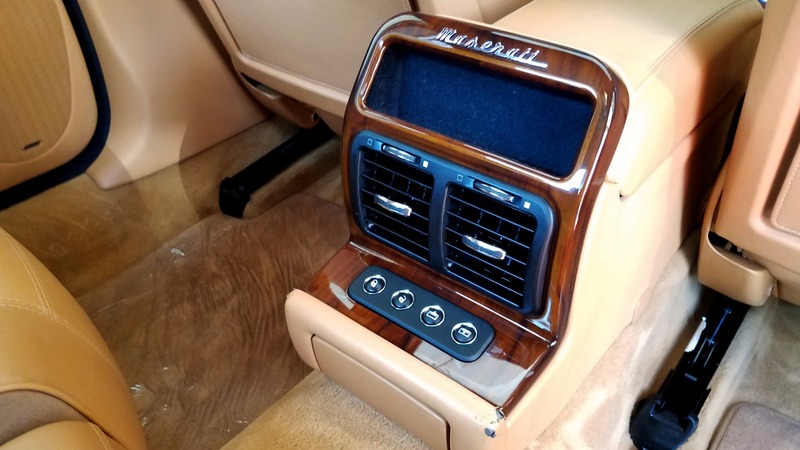 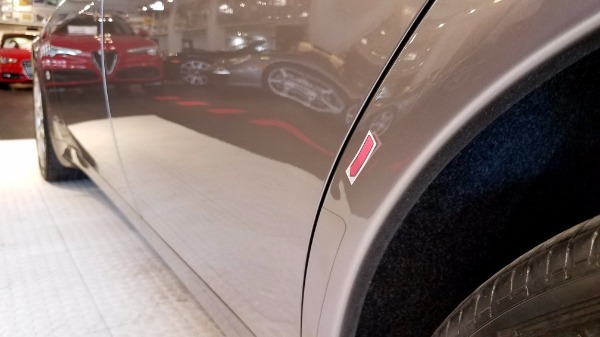 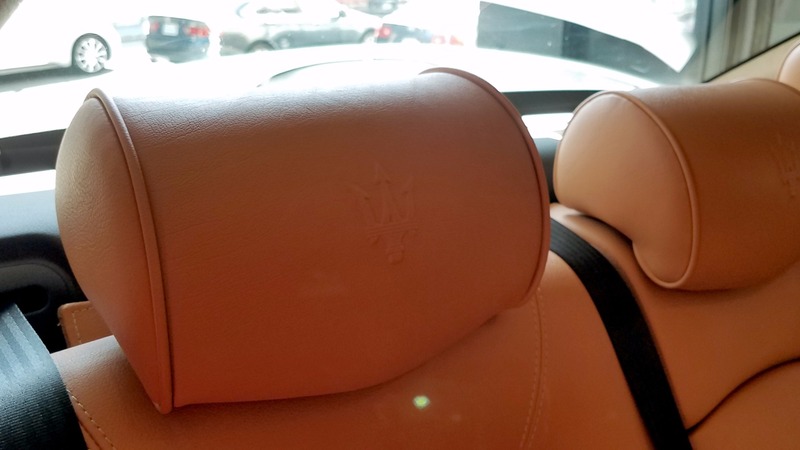 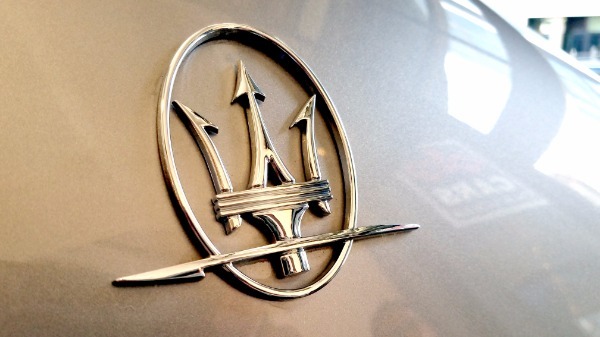 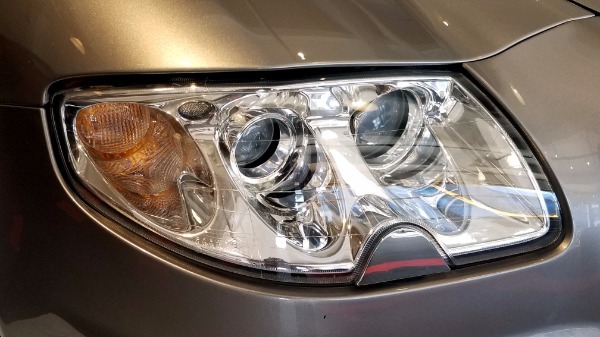 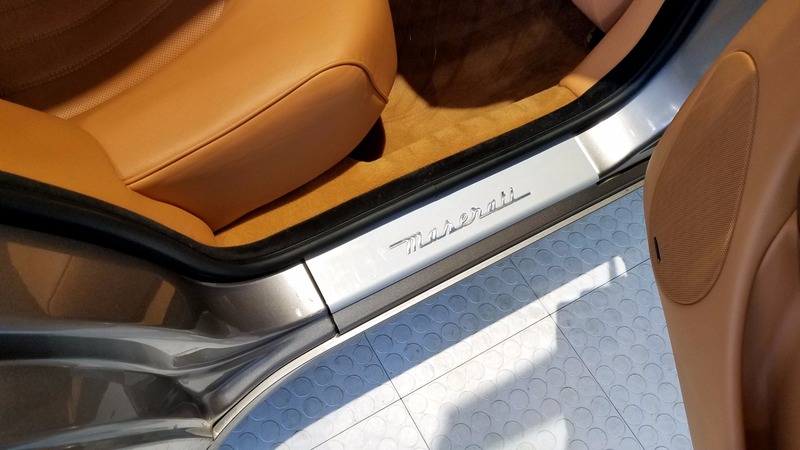 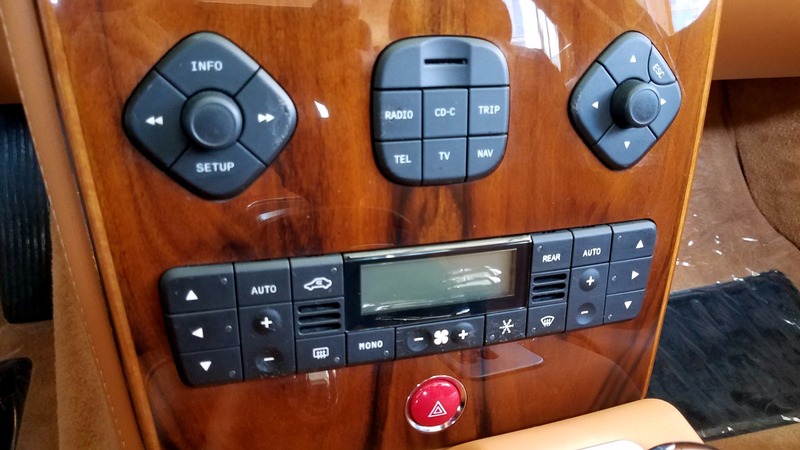 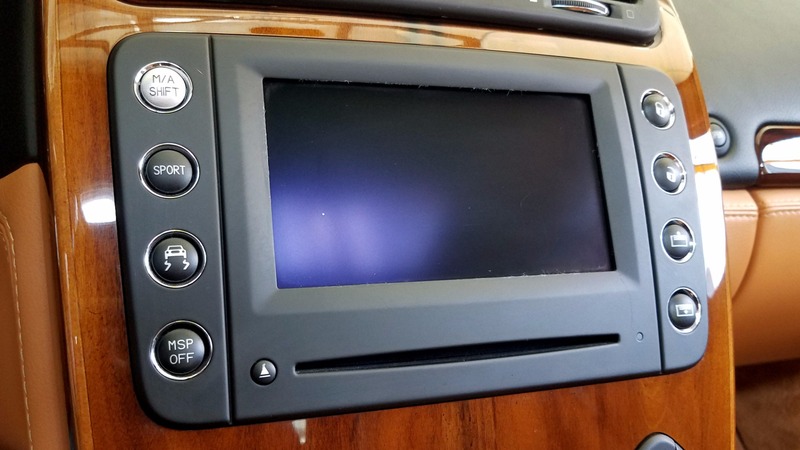 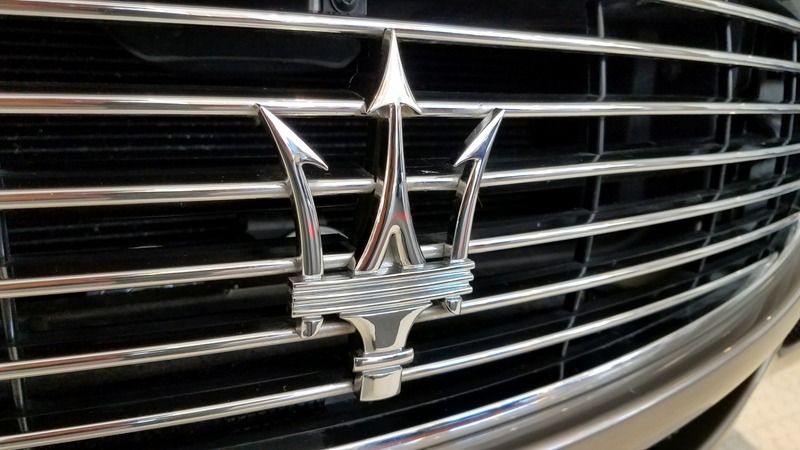 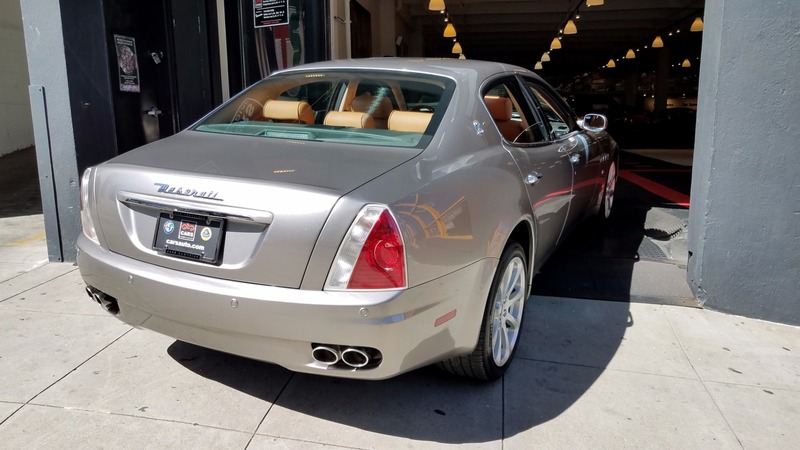 This spectacular Maserati was purchased new and serviced at Maserati SF. 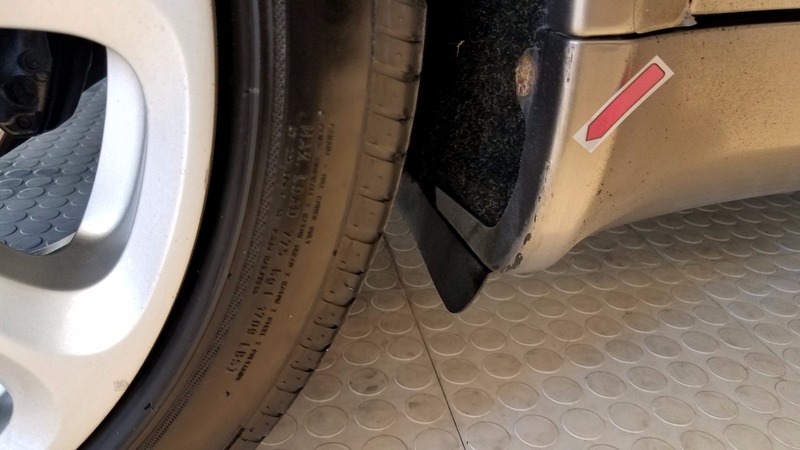 All maintenances have been completed on time, and no expense was ever spared. 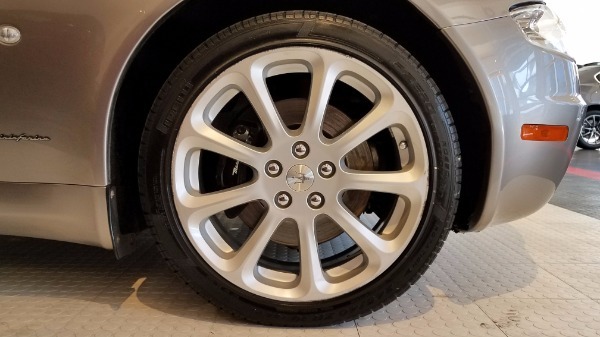 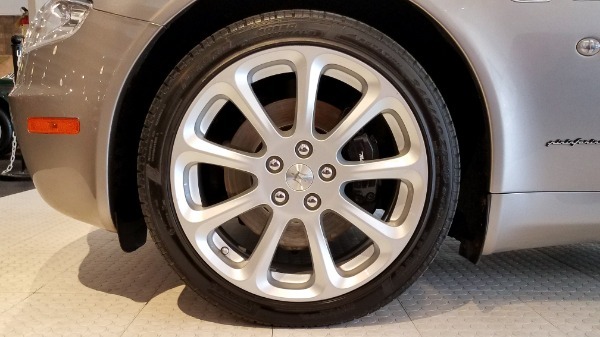 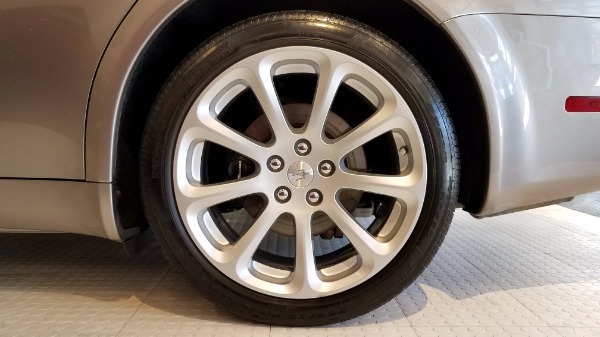 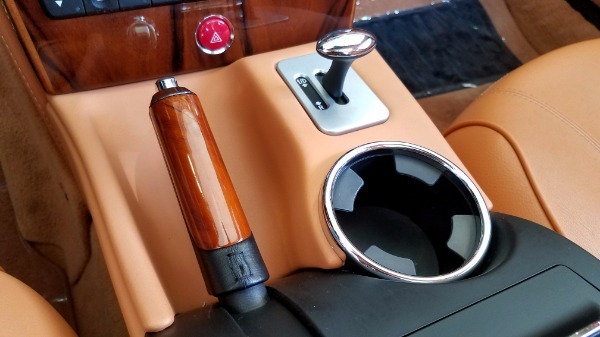 The clutch was recently replaced as well as a major service. 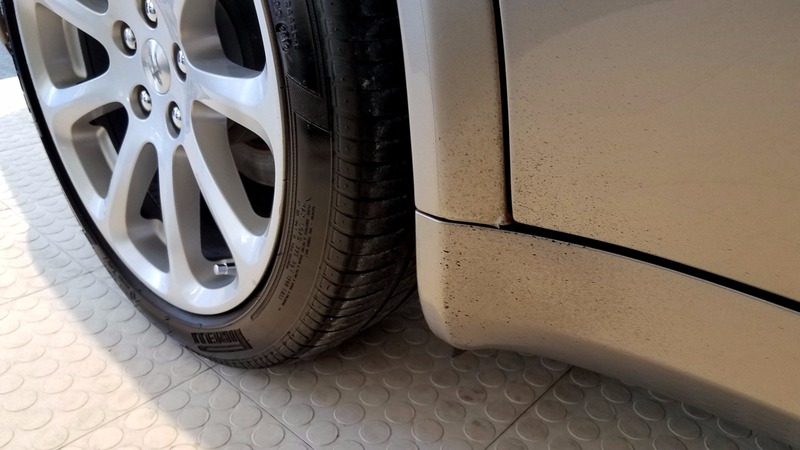 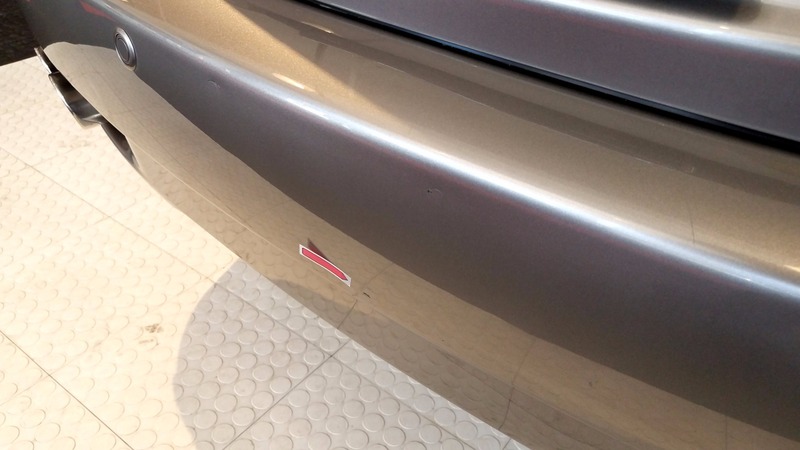 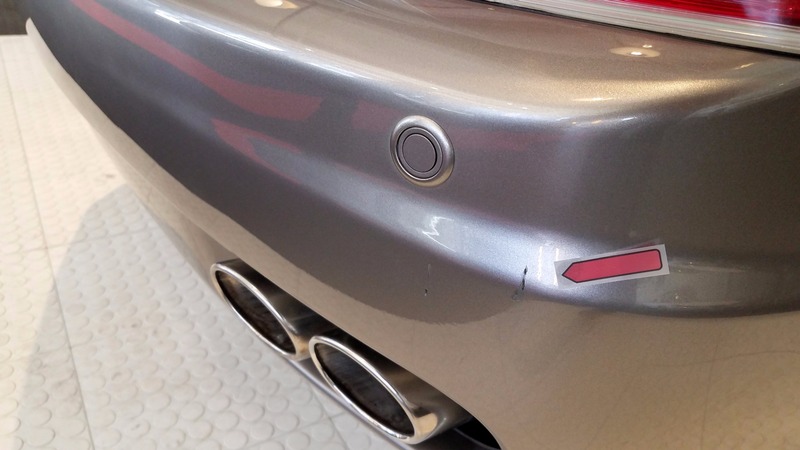 The Grigio Nuvolari shows to be original and the car shows no signs of previous damage. 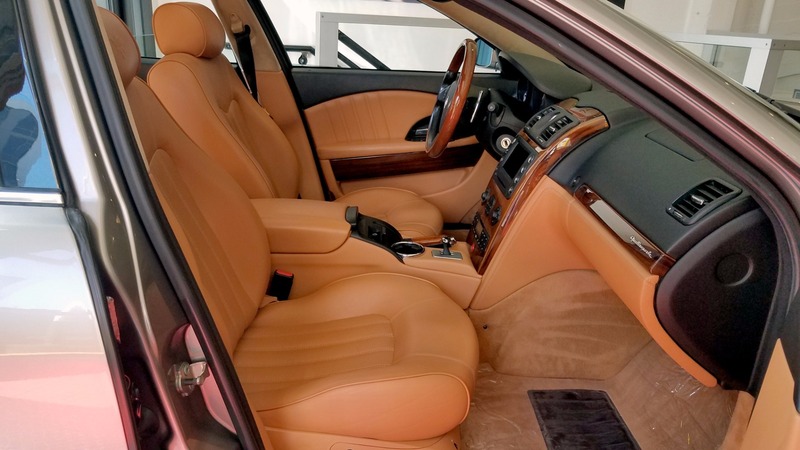 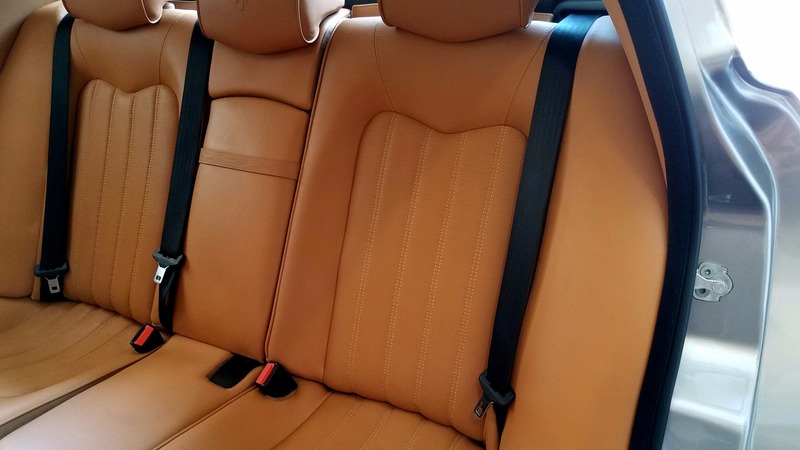 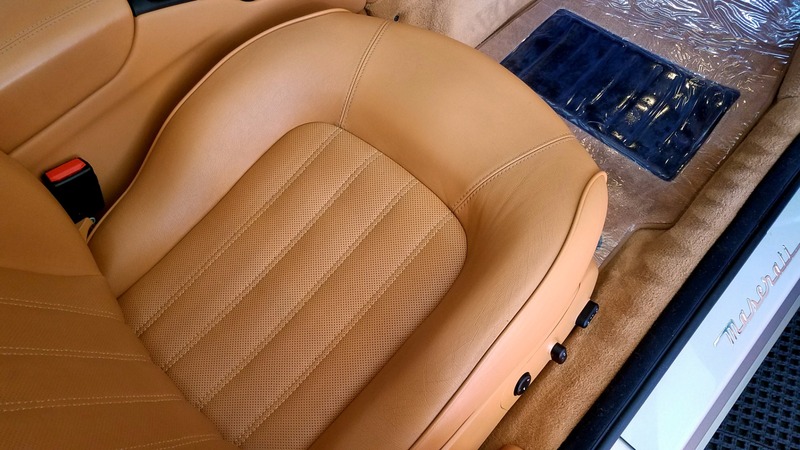 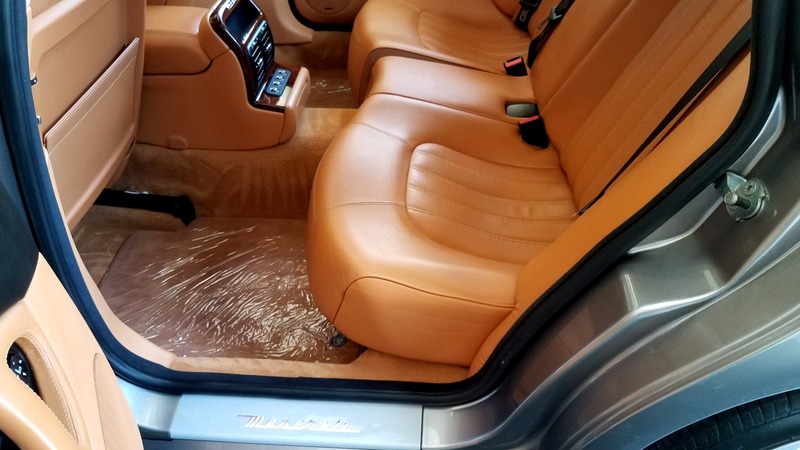 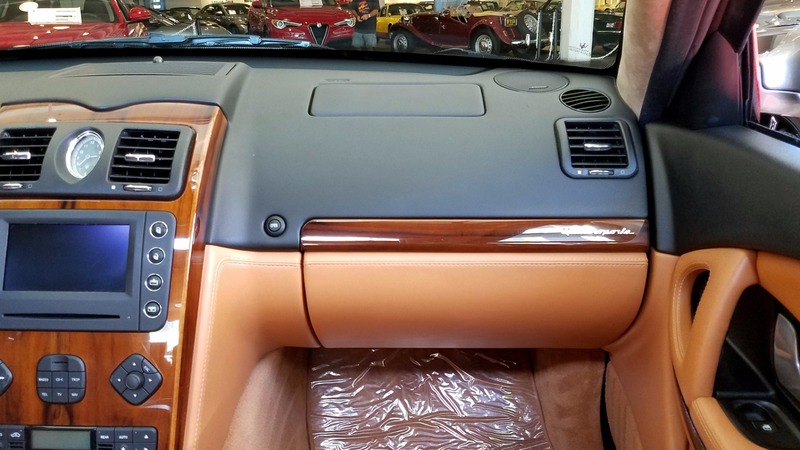 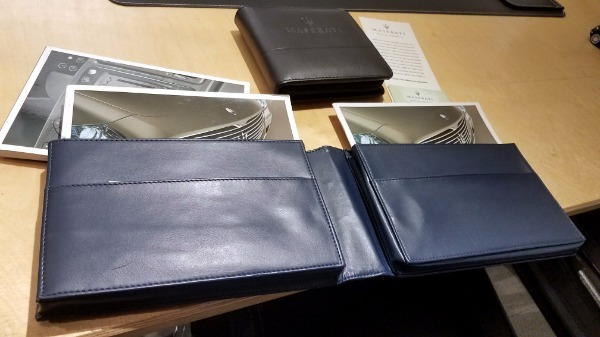 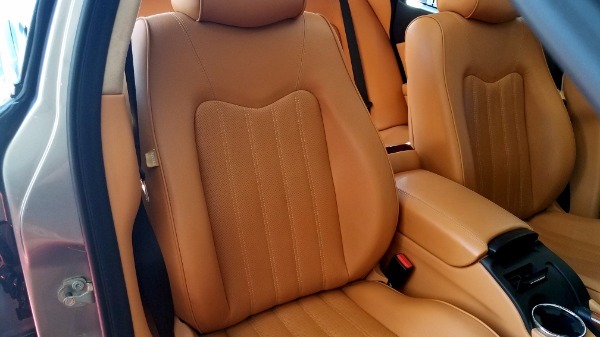 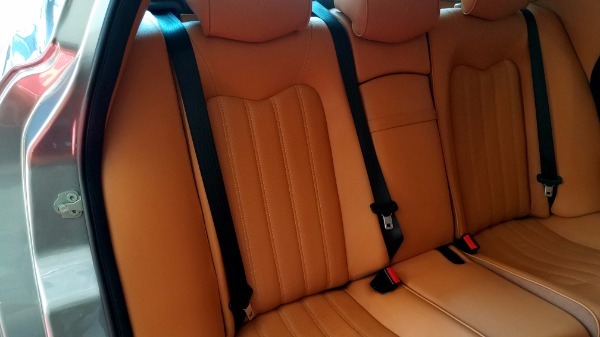 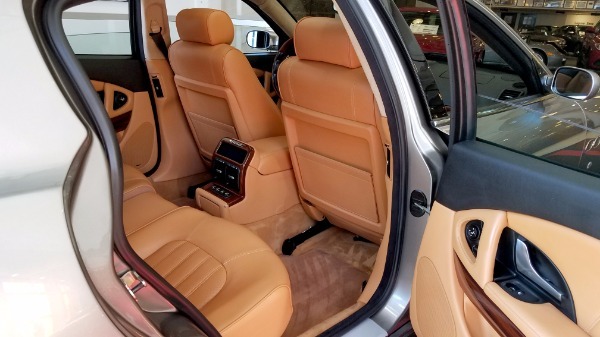 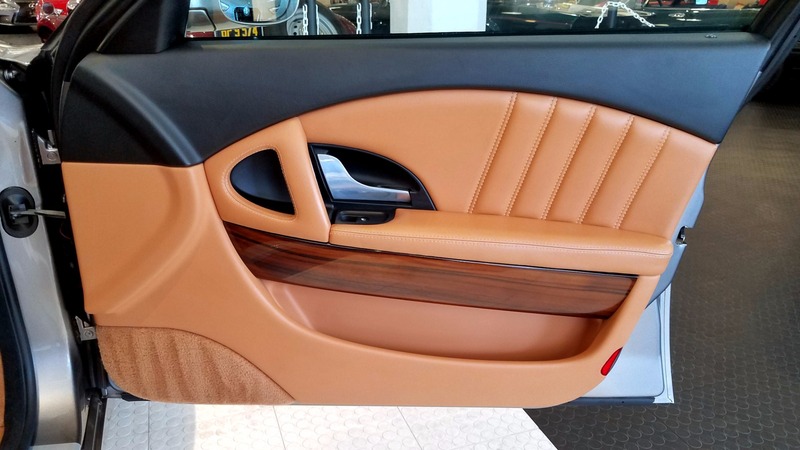 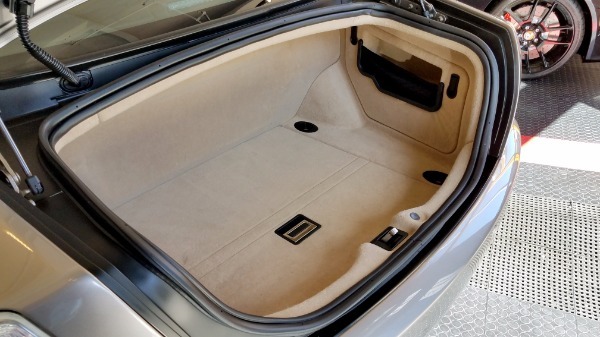 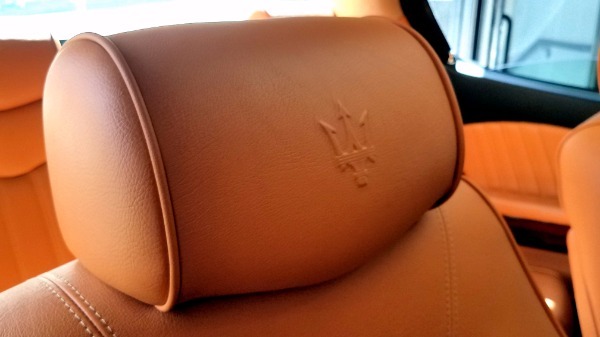 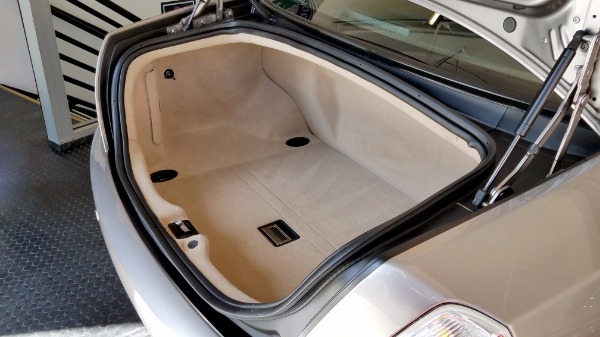 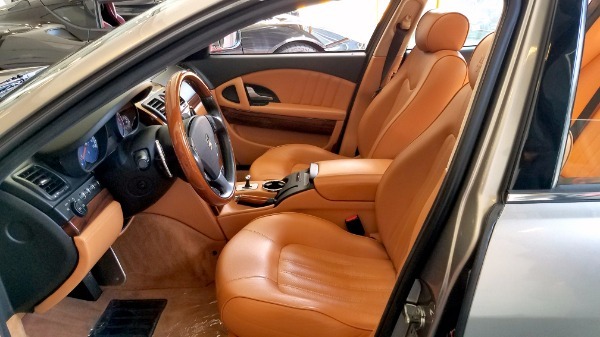 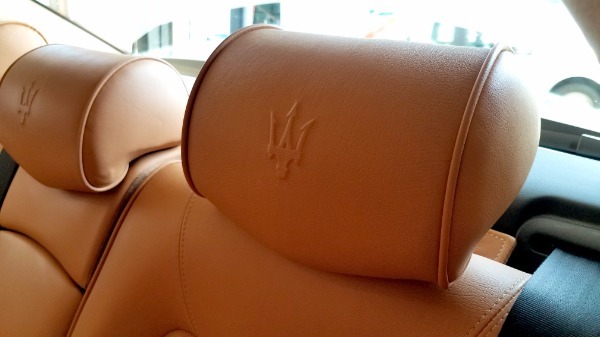 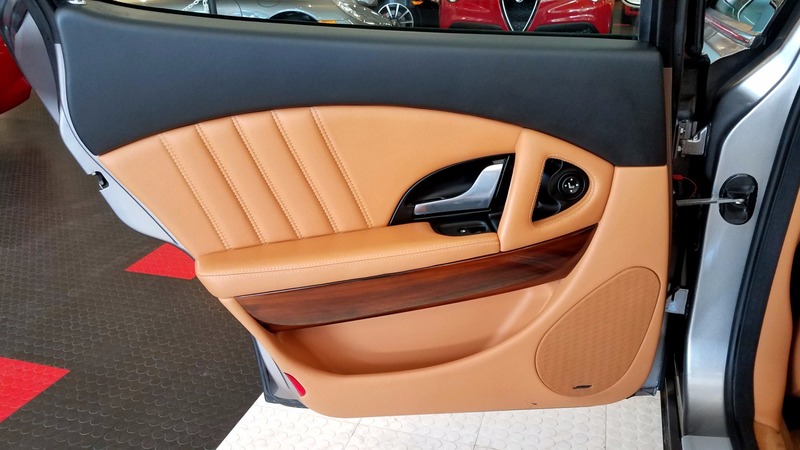 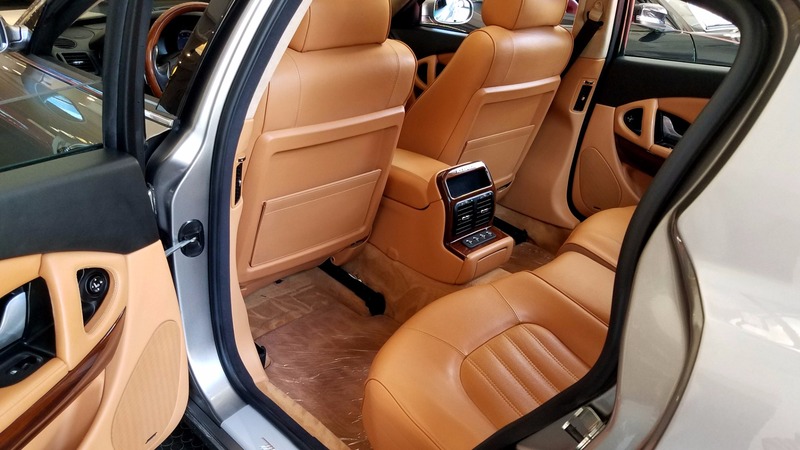 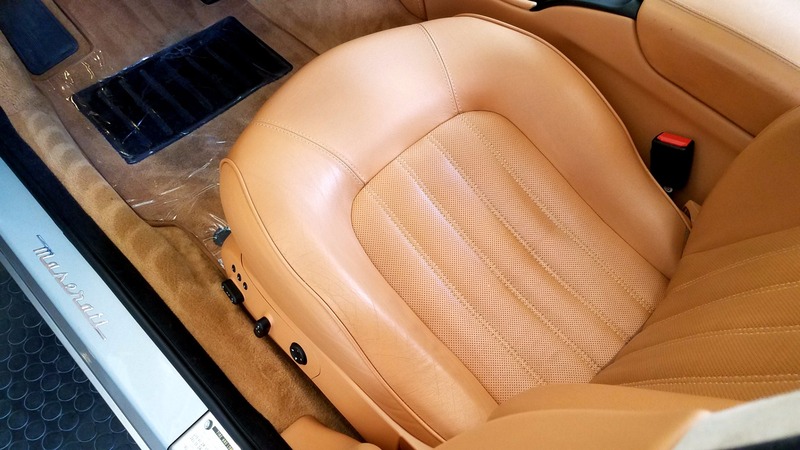 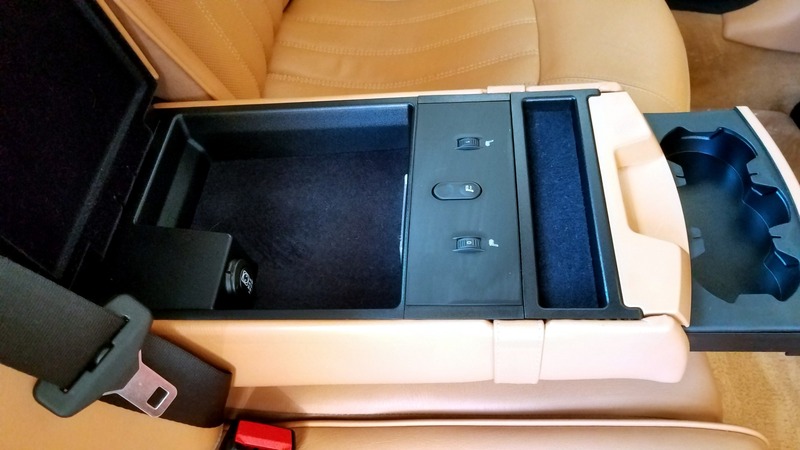 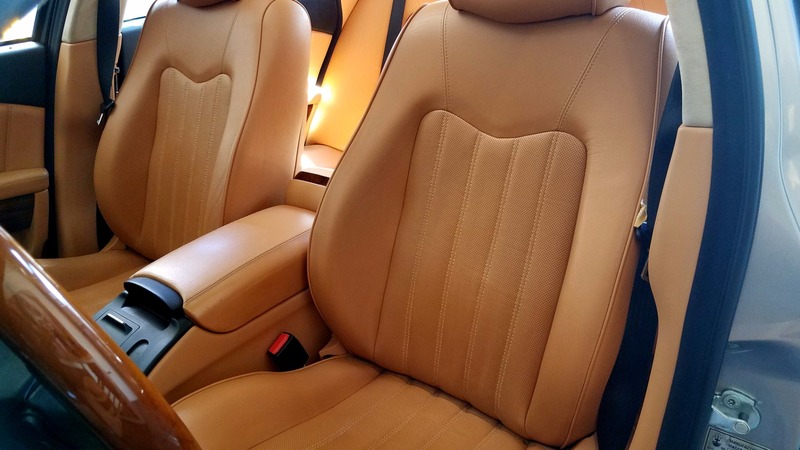 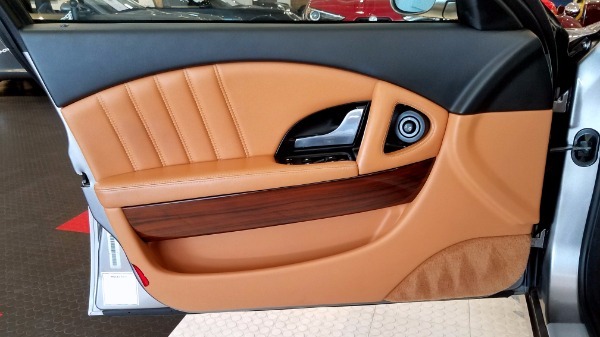 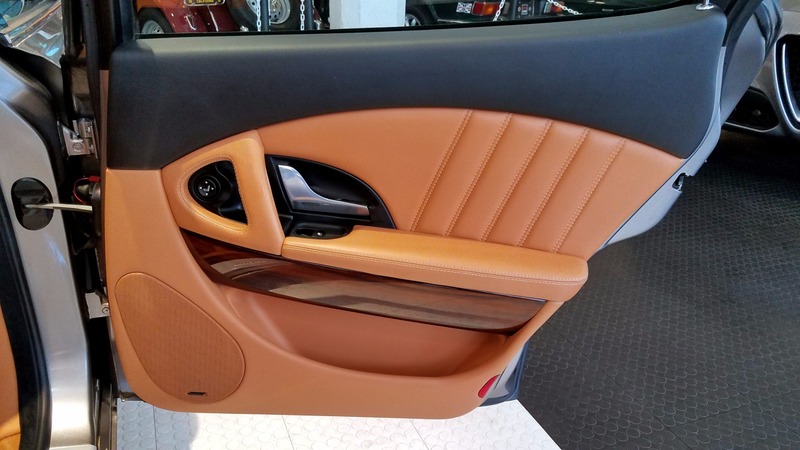 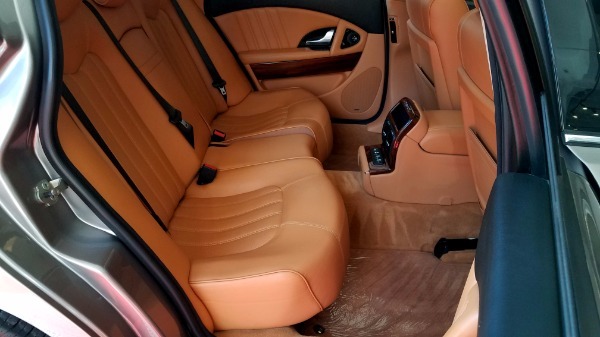 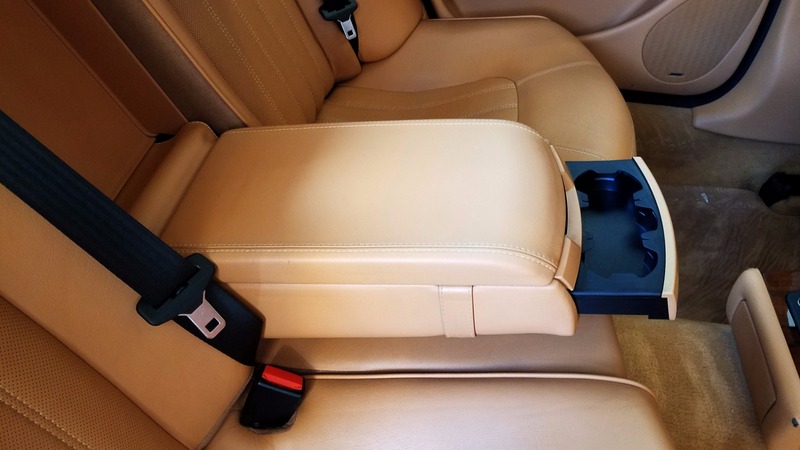 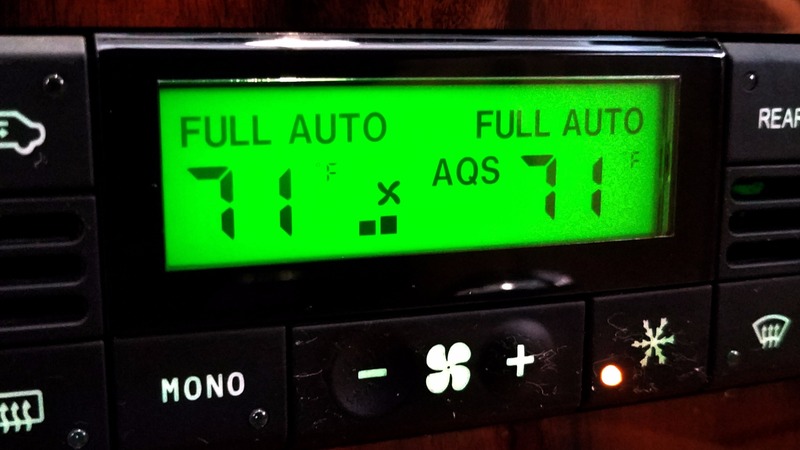 The Cuoio Sella Premium Leather Seating shows no abnormal wear, shrinkage, sun damage or fading. 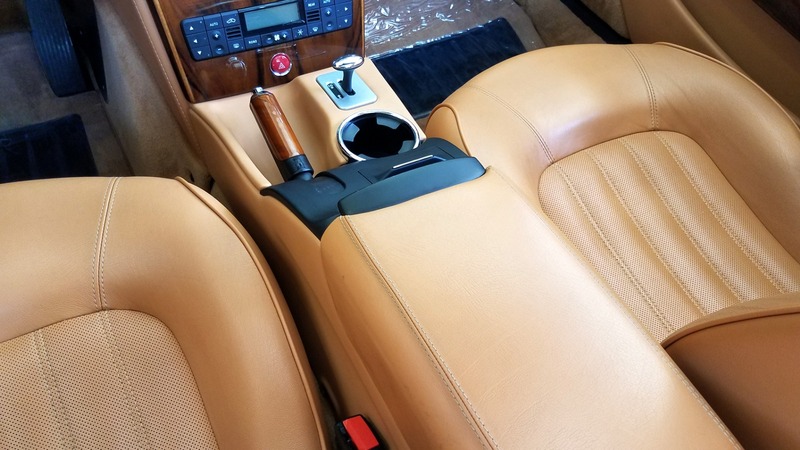 All books, manuals, and keys are present and it was a non-smoker's pampered garage queen. 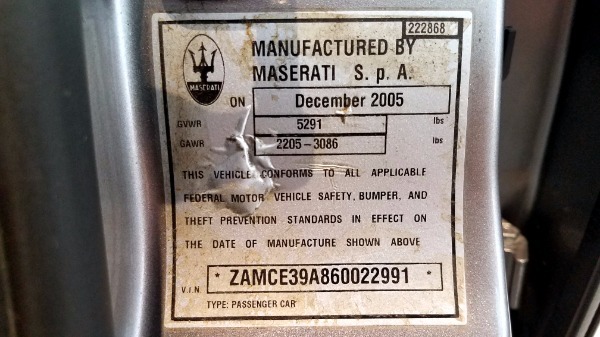 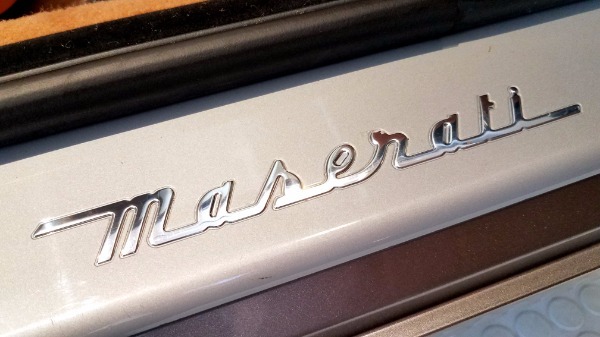 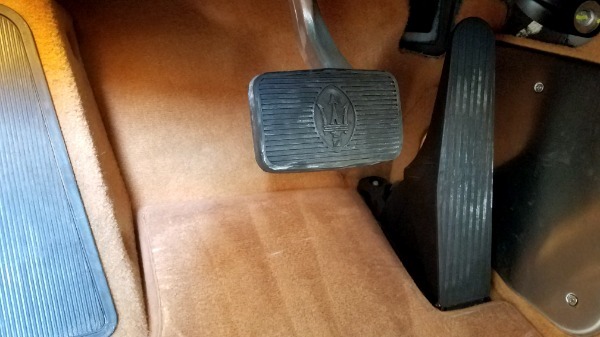 There are a lot of poseur Maseratis on the market with deferred maintenance and in need of a clutch. 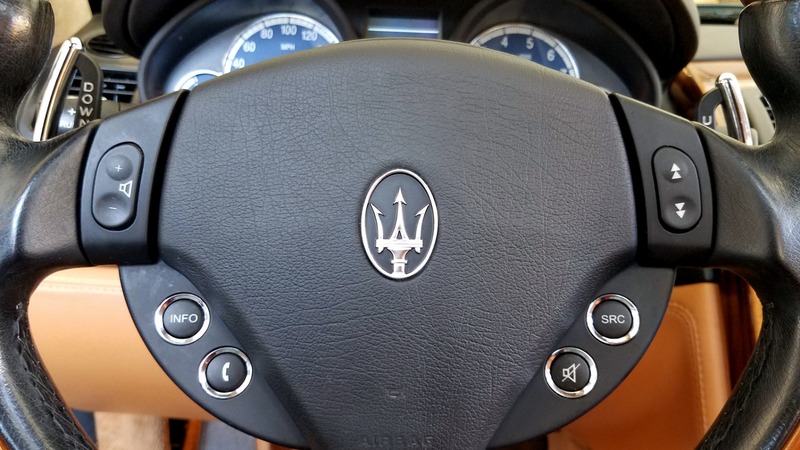 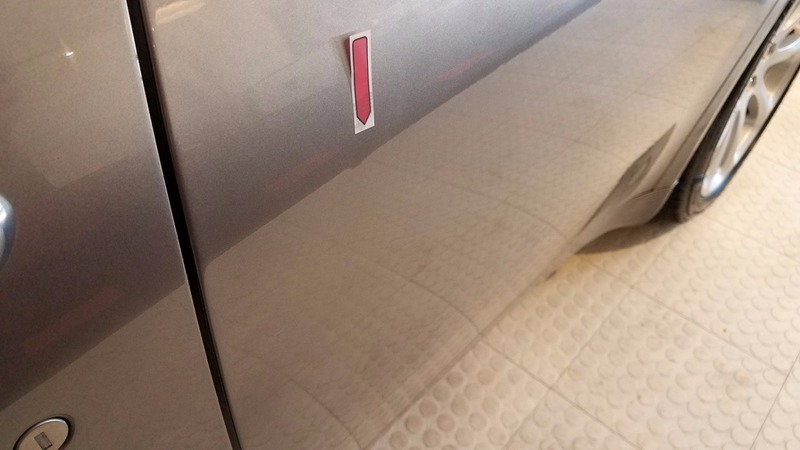 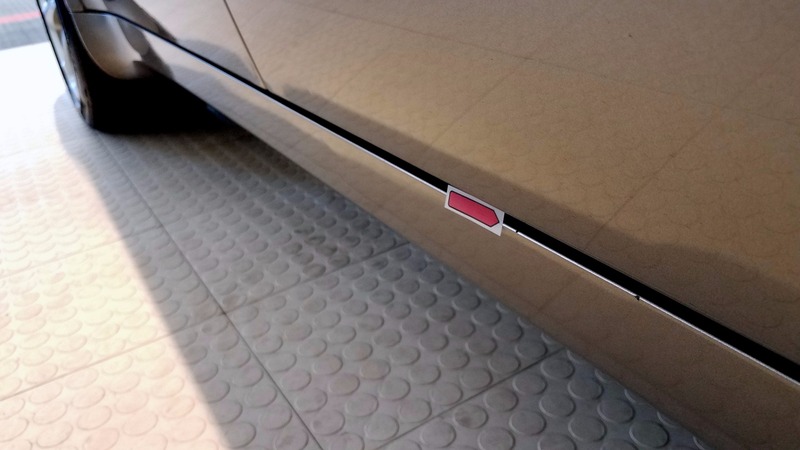 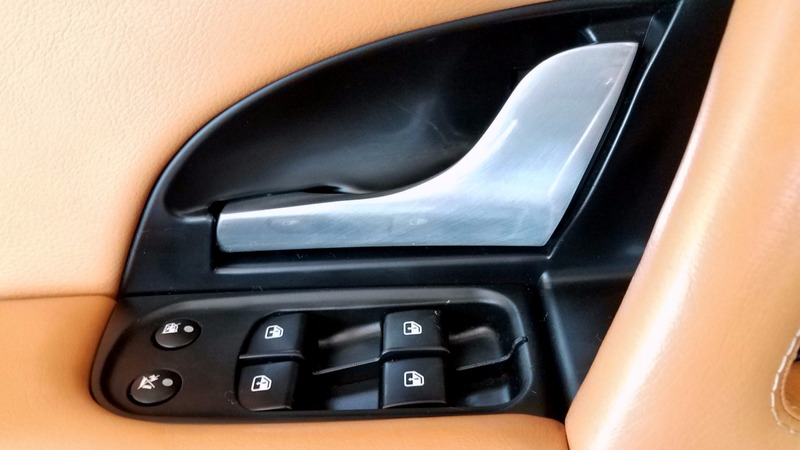 This is NOT one of those cars. 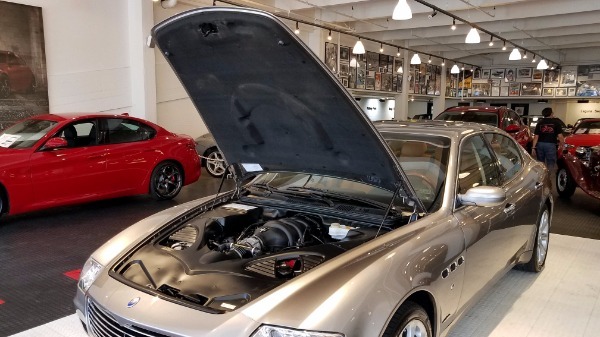 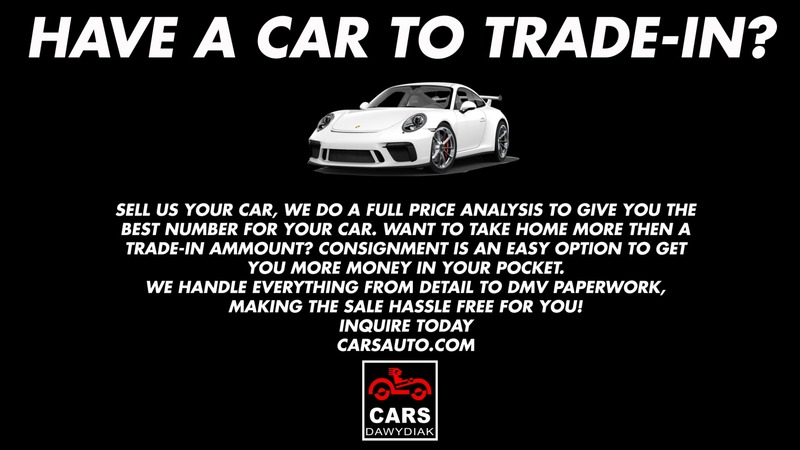 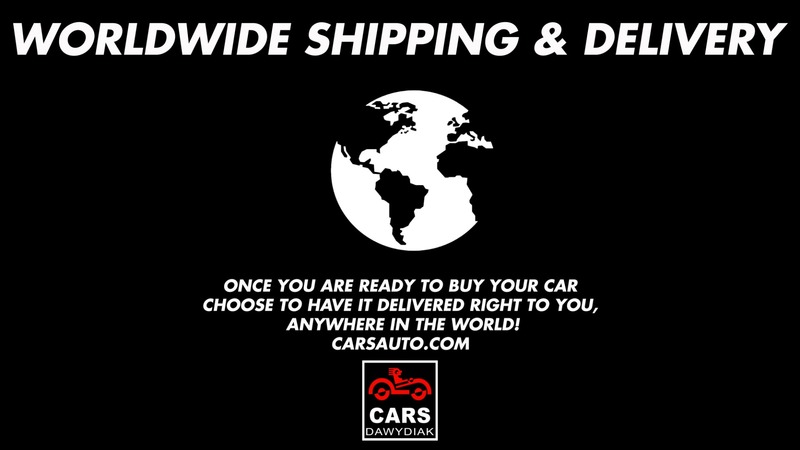 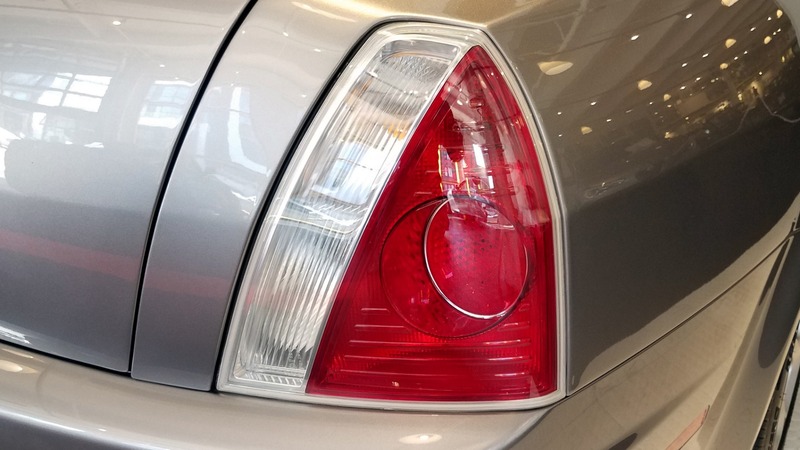 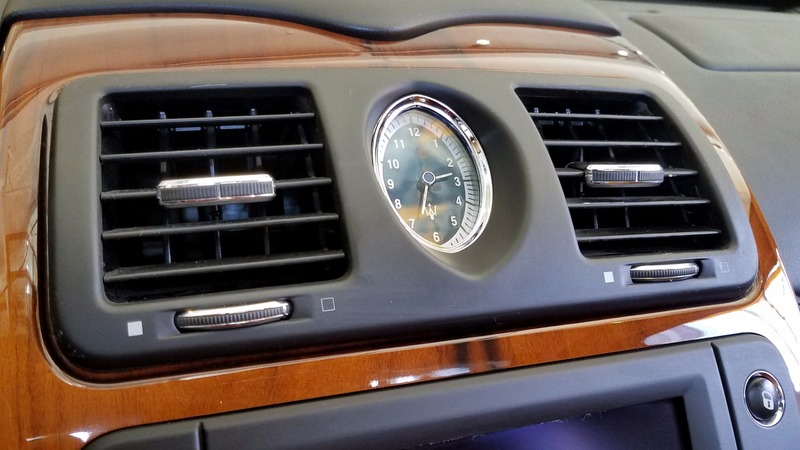 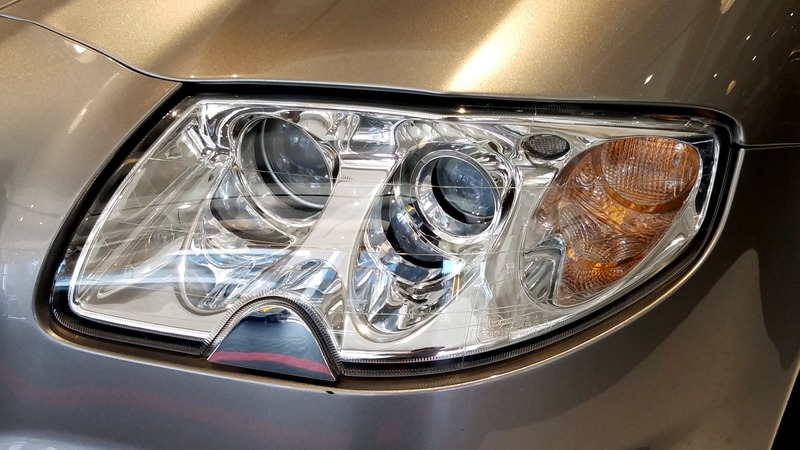 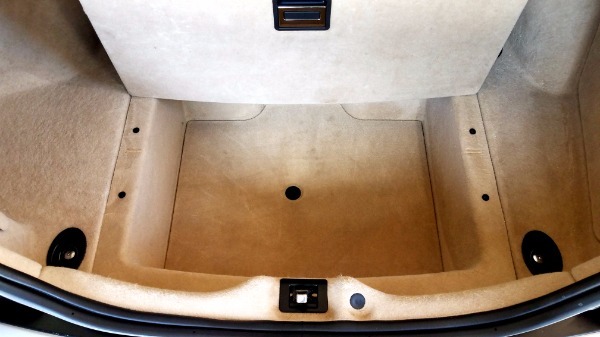 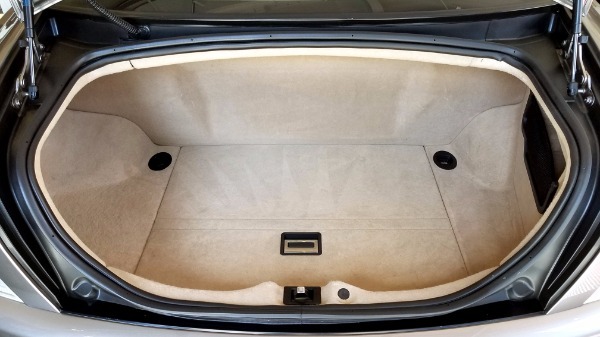 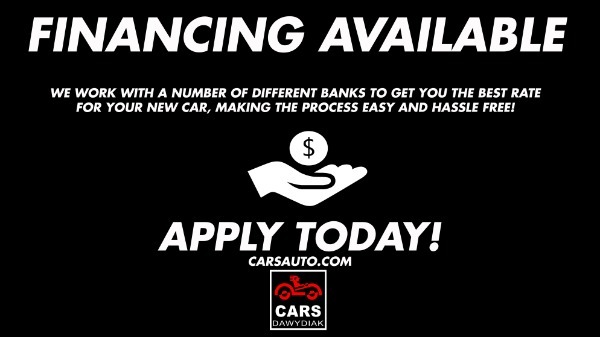 This car was maintained like a proper automobile with a six-figure price tag from day one.